FORTY-five women-only senior academic roles in third level institutions will be on offer over the next three years to accelerate gender equality under a government plan. 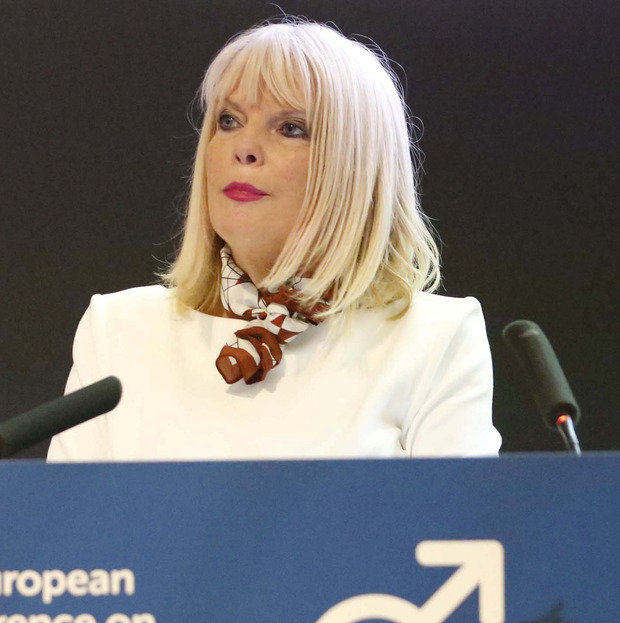 Higher education minister Mary Mitchell O’Connor has insisted that she’s not concerned at potential legal challenges to offering jobs to one gender only. She said there has been “rigorous legal assessment” of the Gender Action Plan 2018-2020 to ensure it complies with national and European Union laws. Launching the action plan with Ms Mitchell-O’Connor, Taoiseach Leo Varadkar said that women have historically been “Ireland’s greatest untapped reources”. He said the government want “girls to aim high” in politics, academia and other sectors.